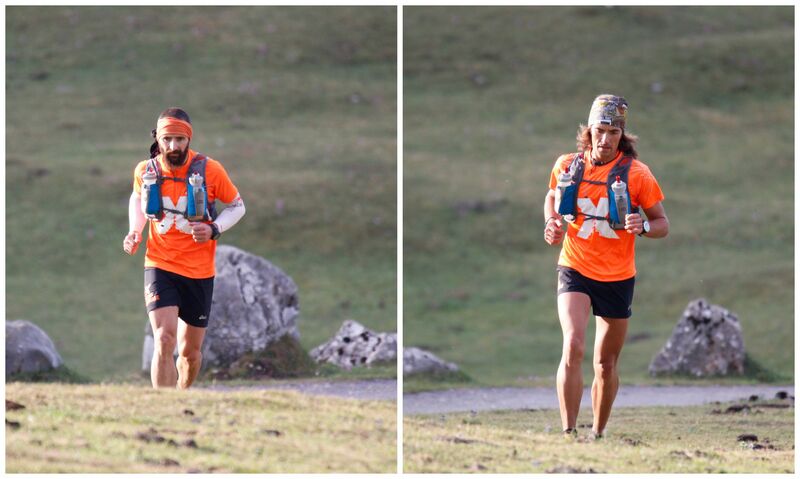 Summary of Ring of Picos 3 macizos, undertaken by Sergio Besoy y Julio Cernuda in 23h and 24min. -El anillo Vindio which entails the Refuge of Vega de Ario, Vegarredonda y Vegabaño, all located in the occidental mass. -El anillo 3 macizos which unites all three refuges including the Oriental mass, Casetón de Ándara y la Terenosa en el central. 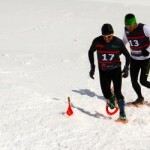 All the courses are done over 4 days or more depending on the chosen level. 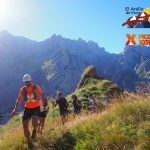 Sergio Besoy y Julio Cernuda completed the anillo 3 macizos of 118km and some +8.000m of elevation in 23hours and 24 minutes leaving and arriving at the Bed and Breakfast of Valdeón. 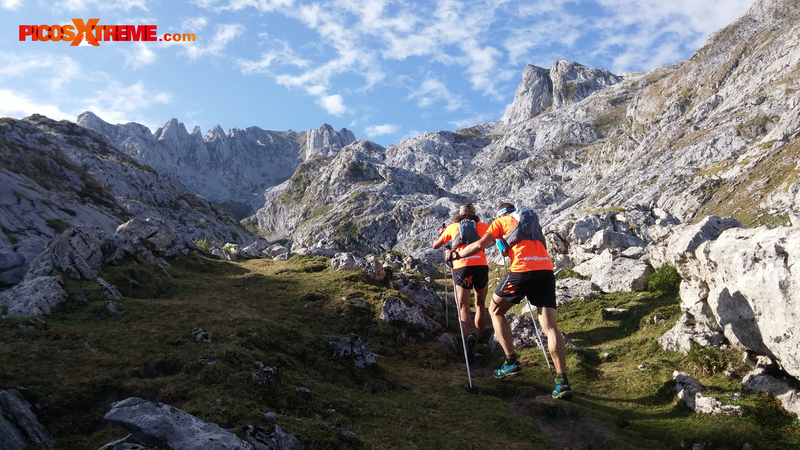 Although the sensation, not long after beginning this colossal adventure, the weather forced the closing of the second Anillo de Picos Non Stop.